Celebrating Heroes In Our Community! 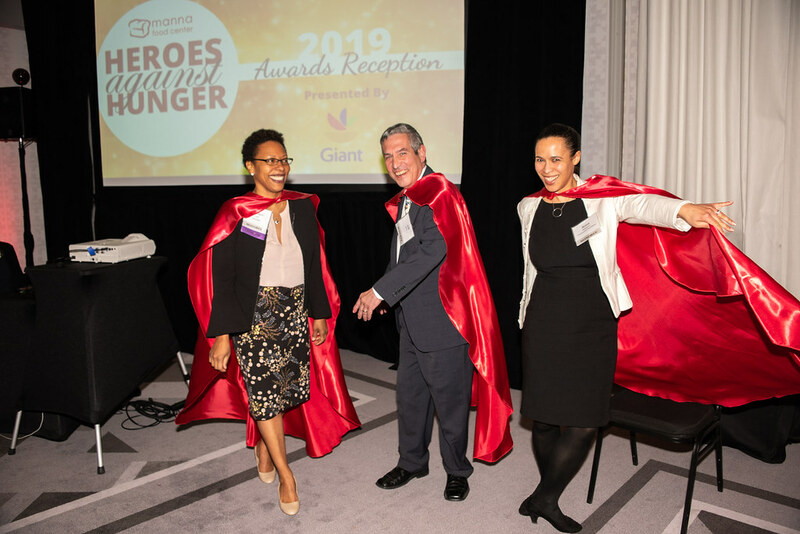 Manna Food Center’s fifth annual Heroes Against Hunger Awards Reception honors leaders in our community who are making a difference in the fight against hunger. This year’s reception will be the best to date with delicious food, a dynamic silent auction and a short, meaningful program at the beautiful Canopy By Hilton, uniquely nestled in the heart of North Bethesda. 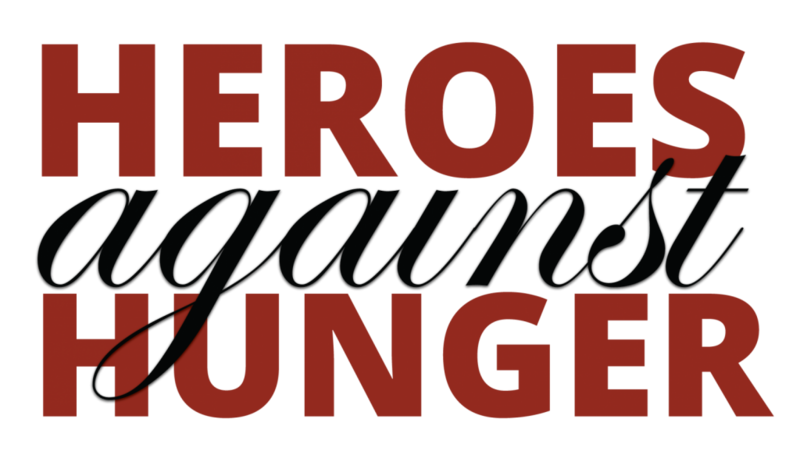 Manna recognizes community champions in the fight against hunger in three categories – Individual Hero, Corporate Hero & Community Hero. The award winners, chosen by Manna’s Board of Directors, demonstrate a true passion for fighting hunger and feeding hope in Montgomery County.